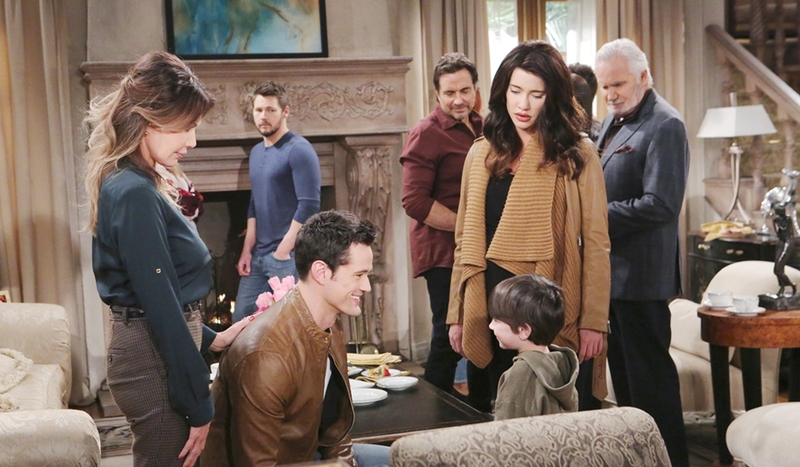 Monday March 18, 2019: On Bold and the Beautiful today, Thomas worries about his son, Ridge asks everyone to recall memories of Caroline, and Taylor listens as Hope reassures Douglas. At Brooke’s house, Taylor holds Douglas while Ridge talks to his wife on the phone. After he disconnects, he tells Katie he misses Brooke. Nearby, Wyatt thanks Sally for being there despite her history with Thomas. Sally’s glad Thomas had the time with Caroline he did. Meanwhile, Douglas asks for macaroni and cheese like his mom made it. 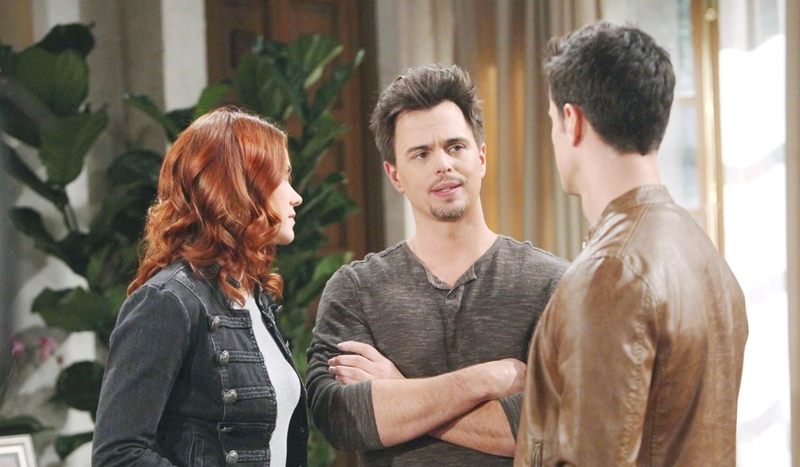 Steffy takes him off as Eric advises Thomas that Thorne encouraged him to reach out. Thomas thanks everyone for being there – he and Douglas are a little lost. Taylor hugs him and Bill booms, “Anything you need.” Thomas wants help with a memorial service. Quinn assures him they’ll make calls and take care of it. Thomas tears up and his mother hugs him again. After a while, Steffy checks in on the girls by phone, then tells Liam she will be there for her brother, but still thinks it’s a good idea to go away and give Hope space. 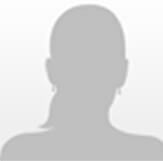 Across the room, Hope offers to take Douglas to the kitchen, and leave Thomas to speak with Sally, who assures him he did the right thing and gave his son memories with his mother. Wyatt joins them and promises Thomas they’ll all make sure Douglas grows up knowing about his mom. Everyone gathers as they all remember Caroline’s special qualities and charisma. Thomas recalls the first time he saw her, emerging from the car, and gets choked up remembering her beauty and spirit. While Douglas is in the kitchen with Hope, Thomas relays to the others that he and Douglas were not with Caroline when she died. Thomas worries about his son and they all reassure him Douglas will never feel alone. In the kitchen, Hope and Douglas cook the macaroni and cheese together. She admires him as a ‘cool’ kid, and he asks her about heaven. Hope relays her daughter is there too, but no one knows what it’s like until they get there. Douglas feels his mommy will come back – she said she’d never leave him. 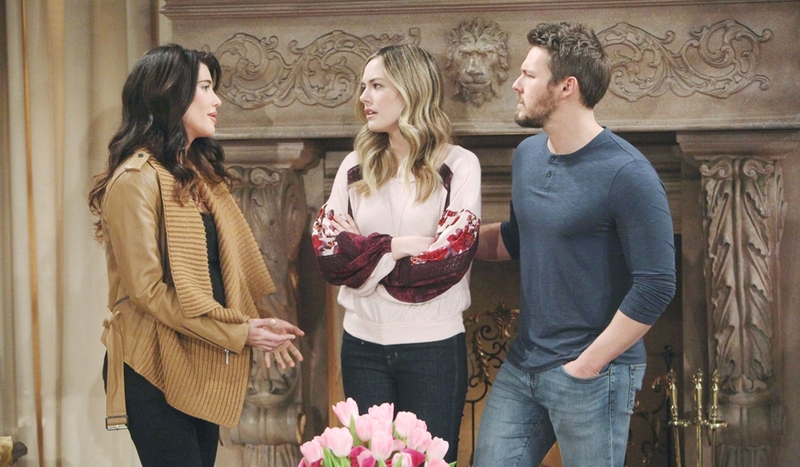 In the living room, Steffy reschedules some meetings as Taylor presses her again to fight for Liam. 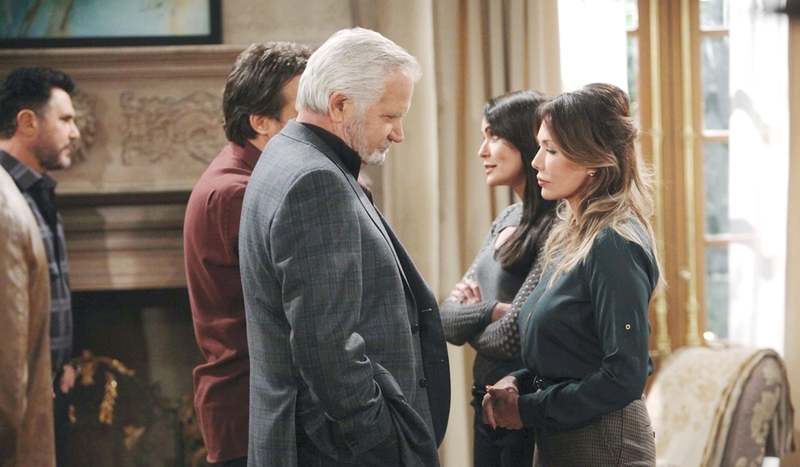 Steffy reminds her Hope is grieving. Ridge invites everyone to say what they remember about Caroline. Those gathered recall her designs, presence, and confidence. Thomas tells Bill how much he meant to her. Ridge credits her with teaching him how to draw again. Everyone flashes through their memories of Caroline. Taylor peeks into the kitchen and listens as Hope assures the boy his mom would come back if she could. She describes how the people in heaven can watch over them as angels. Douglas hopes Caroline and Beth meet. He wants his mommy, and Hope embraces him. Thomas and Taylor come to a realization regarding Hope.